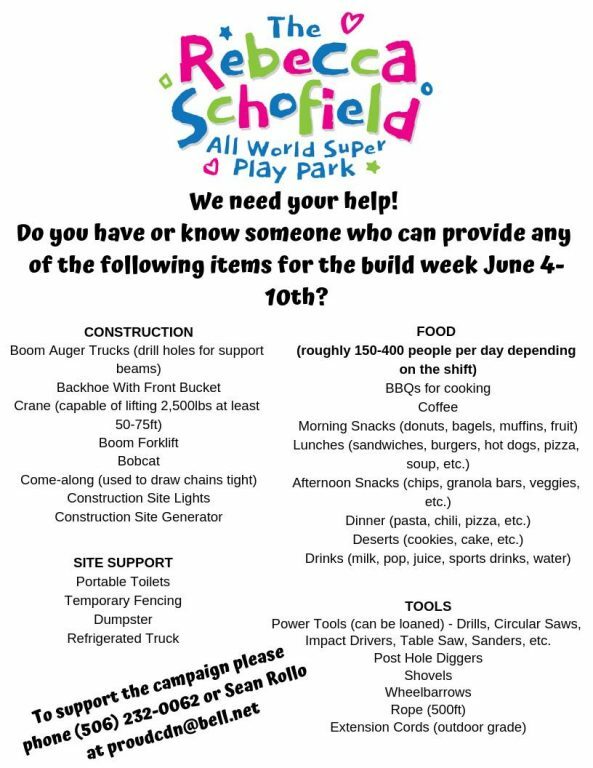 Volunteers Needed June 4-10 to Help Build Rebecca Schofield All World Super Play Park!! Organize you office, classmates or family members to pitch in and help. This is a great opportunity for team building while helping out a GREAT cause. The Frank L Bowser Elementary – Playground Project will get underway June 4th! 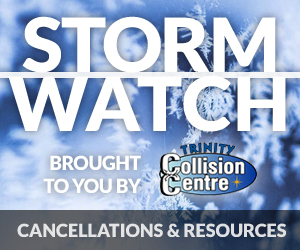 They are looking for some help though, can you provide any of the following services or items?